Check out Tobi's Lavande Striped Pant Elevate your work look with Capulet's Lavande Multi Striped Pant. 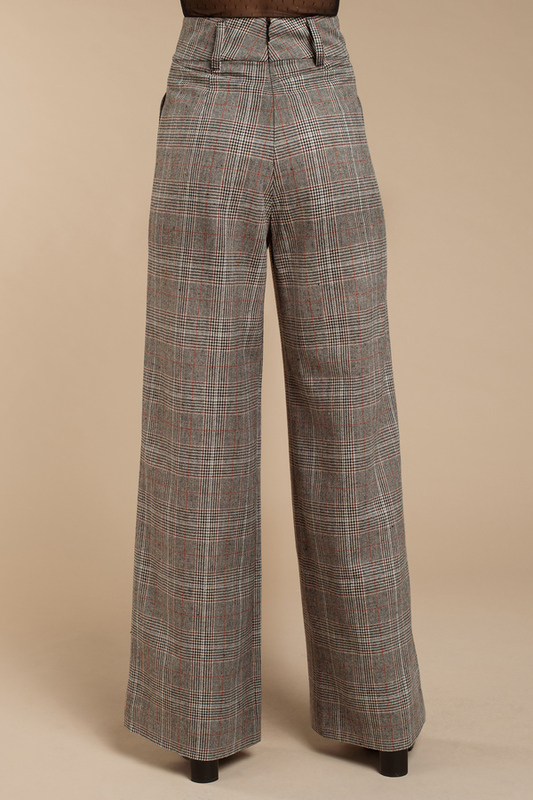 These tall wide leg trousers feature a super high waisted construction, flared pants, pockets, and gorgeous plaid print. Pair these wide leg plaid pants with a bardot top. Elevate your work look with Capulet's Lavande Multi Striped Pant. 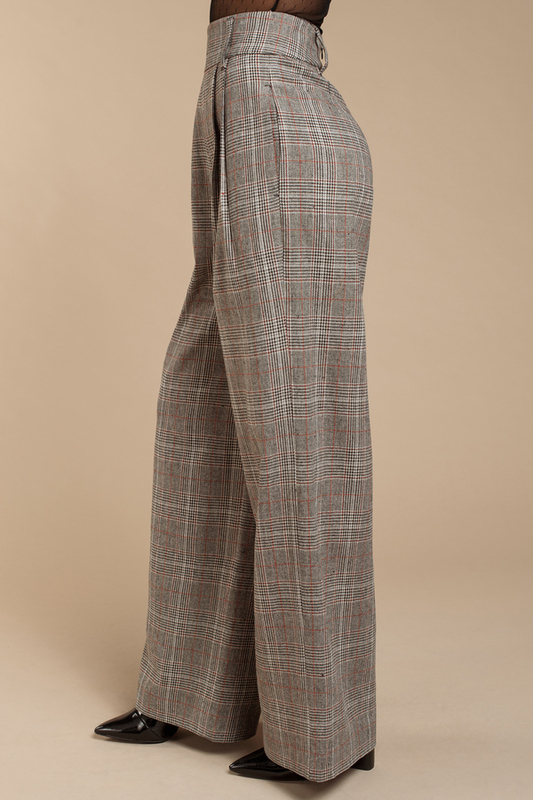 These tall wide leg trousers feature a super high waisted construction, flared pants, pockets, and gorgeous plaid print. Pair these wide leg plaid pants with a bardot top.